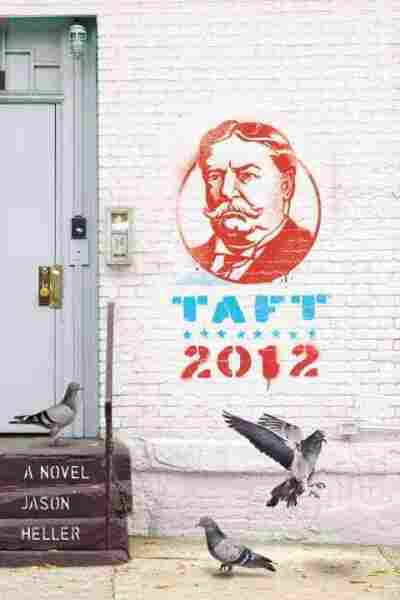 'Taft 2012': A Presidential Time Warp In this satirical debut novel by Jason Heller, former president William Howard Taft gets the Rip Van Winkle treatment and finds himself caught up in a 21st-century election cycle. Jason Heller is a pop-culture journalist, editor and author. He lives in Denver. A burly beast of a man bursts into a presidential press conference and is shot in the leg by secret police. Two days later, the White House reveals that the befuddled intruder with a handlebar mustache is really former President William Howard Taft. So begins Taft 2012, a novel that gives a satirical take on contemporary politics through the eyes of a president who served a century ago. Author Jason Heller places Taft in a 21st-century election campaign, where he is forced to sit in bars on New Year's Eve and master Twitter along the way. "I don't think that there's such a thing as too absurd," Heller tells NPR's David Greene on Morning Edition. "And I really like having him be sort of implausible." Of all the presidents to resurrect, Taft is a curious choice. He is perhaps most well-known for his girth and for once, as the possibly apocryphal story goes, getting stuck in a bathtub. "He's ... seen as, in many cases, a buffoon, and his presidency sort of falls between the cracks of two more pivotal presidents, Teddy Roosevelt before him and Woodrow Wilson after," Heller says. Although he could have selected one of those presidential luminaries as his protagonist, Heller says he opted for the less prestigious Taft because he liked the idea of having an underdog president who has been mostly forgotten. In the novel, Taft develops a relationship with Irene Kaye, a 106-year-old woman who lives in a nursing home in Cincinnati, Taft's hometown. 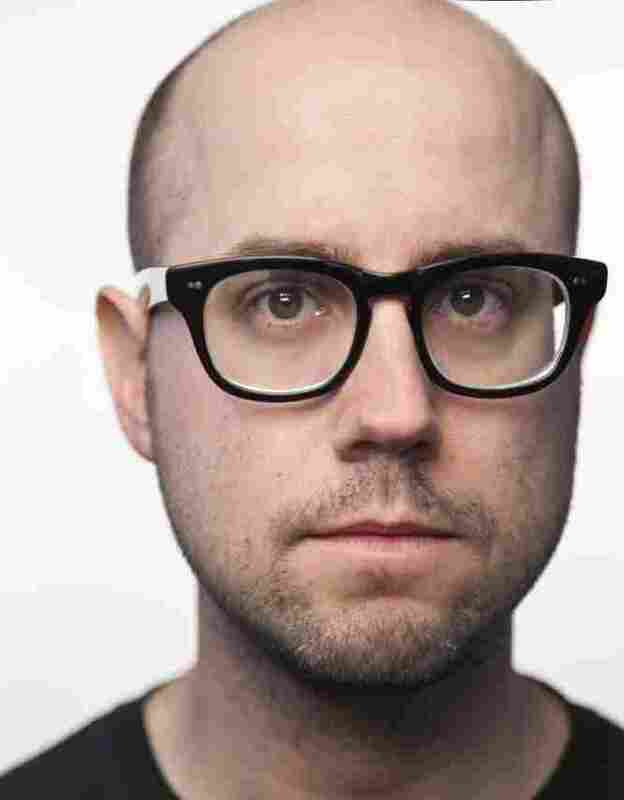 "They become friends because ... here's a woman who actually remembers his time, and that becomes something that he really clings to to orient himself," Heller says. In one touching moment, Irene tells Taft, "Don't let these times taint you. If there's one thing this generation loves, it's to make things more difficult than they have to be. ... Do what you have to do, but don't let them turn you into someone else." Taft 2012 could seem to suggest that if candidates today would just be themselves and ignore the interest groups, lobbyists and media pressures — if they were, in short, more like the Taft of the novel — politics would be much better off. But Heller is too pragmatic for such panaceas. "The book isn't so much about [Taft] being an actual alternative; it's about people seeing him as a symbol, as an ideal, as something to strive toward," Heller says. "You know, having that kind of hope is something that I hope people never lose. The moment that's completely gone, then we're in even more trouble than we might already be."